With the growing number of applications that run simultaneously on your PC and the need to manage that within the limits of available resources puts you in a tight spot. In order to handle that you need to manage the tasks running in background. 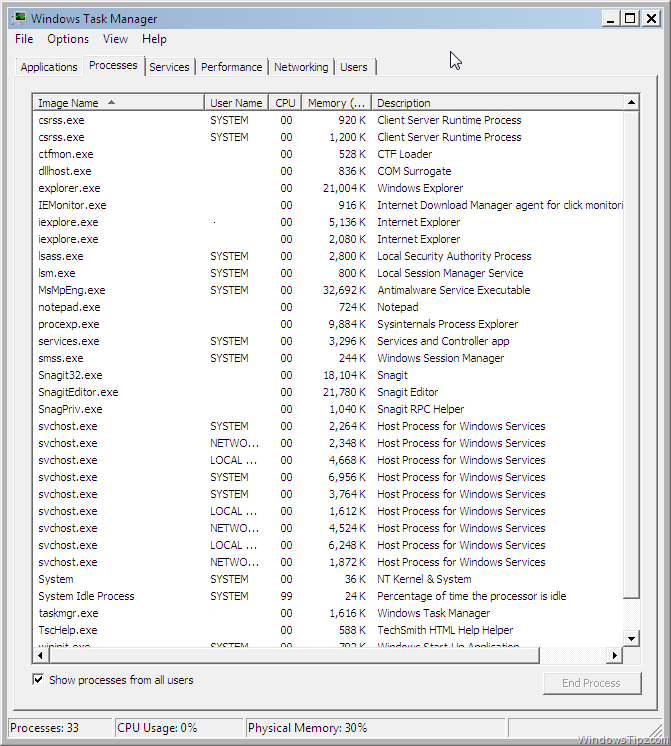 The basic solution to that is the Windows Task Manager. 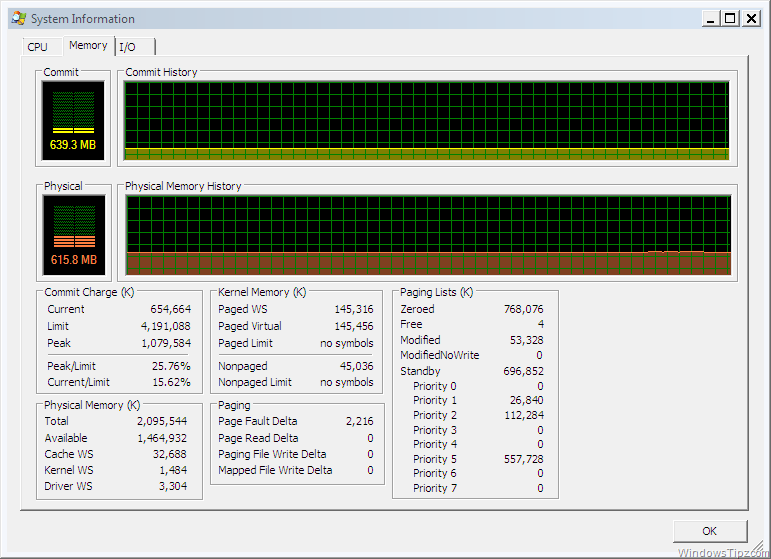 It gives you the basic idea of what’s running on your PC. But its not enough and easy to understand. 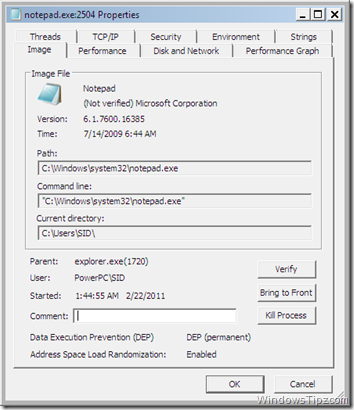 Process Explorer is a freeware developed by Microsoft SysInternals to monitor your system. 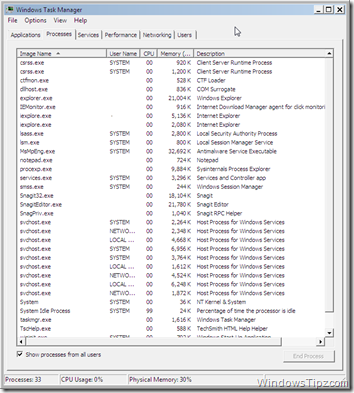 It gives you the basic functionality of the Windows Task Manager with additional features. This easy-to-use utility provides a Hierarchical view to the running processes. 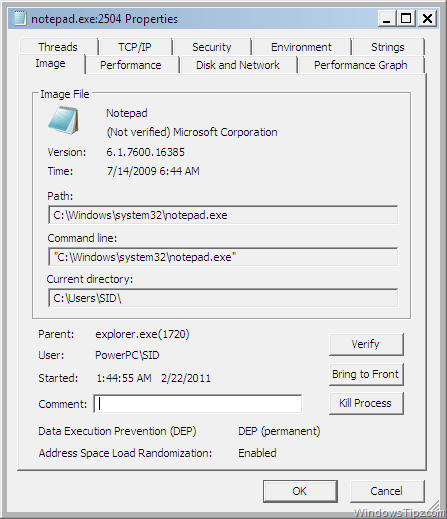 It displays the name of the process, its icon, the developing company’s name, how much memory it uses and more. 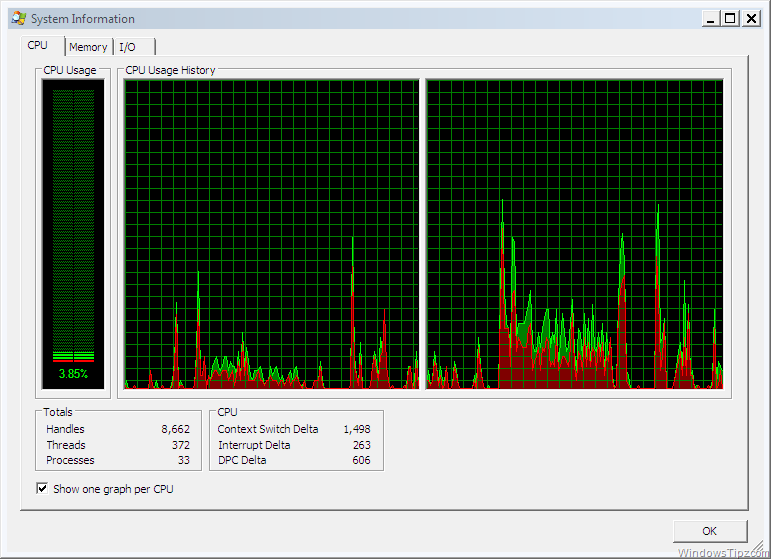 On the top is the Live view of the CPU, Memory and Input/Output (Read/Write) activity. You can click on those graphs to open a separate window to show them in detail. Hovering over the processes will give you location details of that process. By Right-Clicking on a process and going into the Properties will give you even more information on that process. 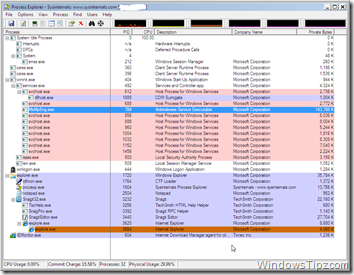 Information related to the DLL files and threads in use, TCP/IP Connections, Services and a lot more is given. 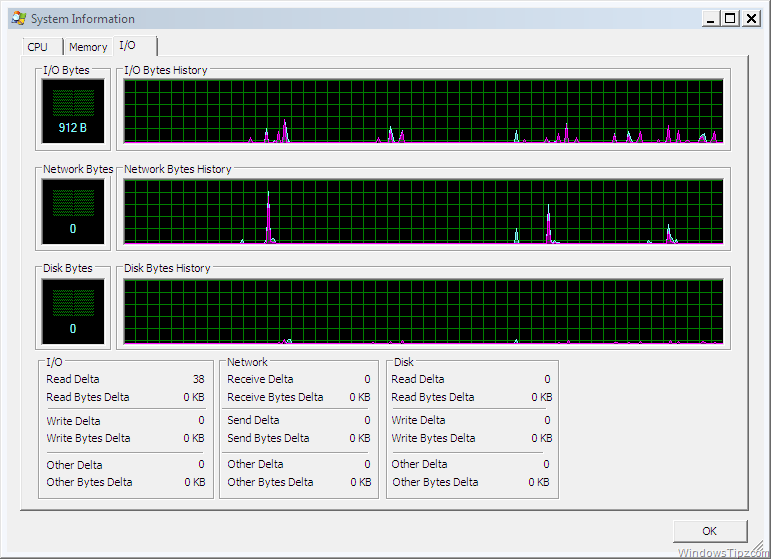 It has graphs to show you the usage of CPU, Memory and I/O for that particular process as well. If all of that doesn’t work, you can Right-Click on the process and search for information for that particular process on Google. 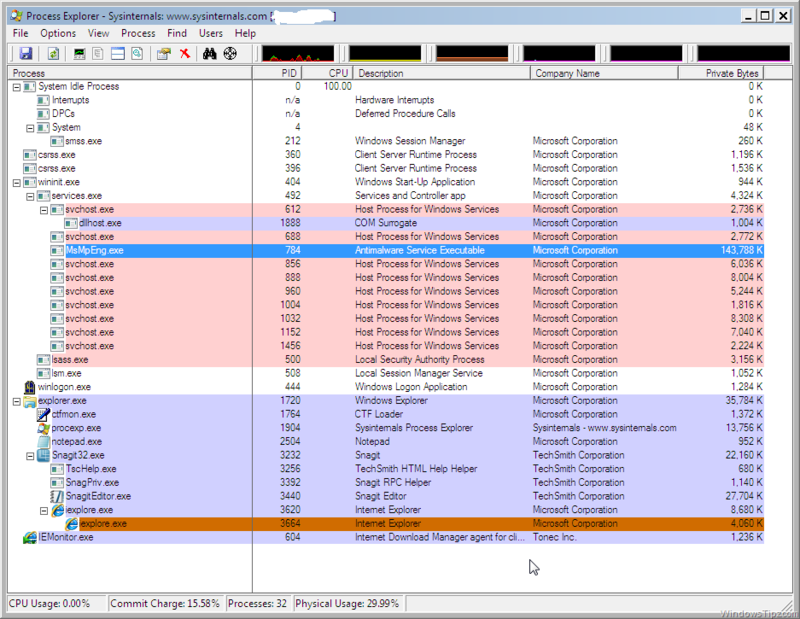 Process Explorer is a must-have utility for every windows user to monitor their systems effectively. You can either download the utility to your desktop or you can run it live from the Live link below.